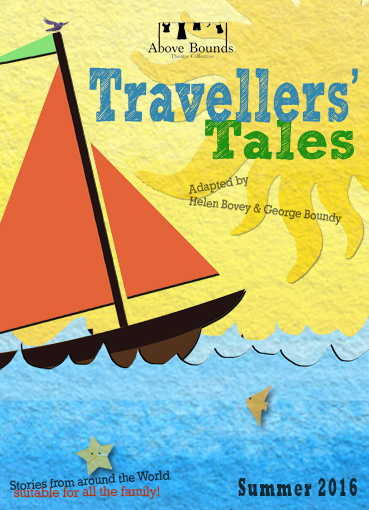 We are so pleased to announce that we will be performing Travellers’ Tales at the Plymouth Fringe festival 2016! We are so excited to have been selected alongside some fabulous artists. We will be performing at 12.30 PM on Tuesday 31st May and at 12.00 PM on Saturday 4th June at The Barbican Theatre, Plymouth! Tickets will go on sale soon, so we will keep you updated. John says that there’s no such thing as mermaids. Sally wants to convince him otherwise. Join these budding explorer’s on their quest. Hear the sounds of Egypt, see the animals from India and discover pirate stories from the Caribbean as John and Sally re-imagine traditional tales from around the World.